As with the Frostraven set I just previewed, a big thanks to Mega Construx fan Kevin Thornburn for pointing this out on Facebook! Finally official pics for this set have been revealed on Amazon (Canada). Let’s take a look! I recently found Tekka-Croe on deviantart and just knew I had to share their wonderful Halo art. 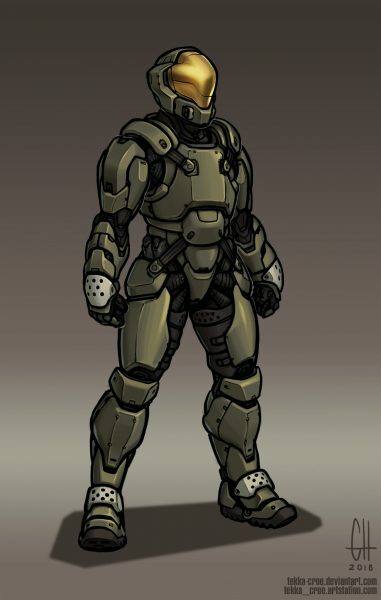 Not only do they have some great Halo art, but a lot of other Sci-fi art as well. Here are some of their best Halo artworks. 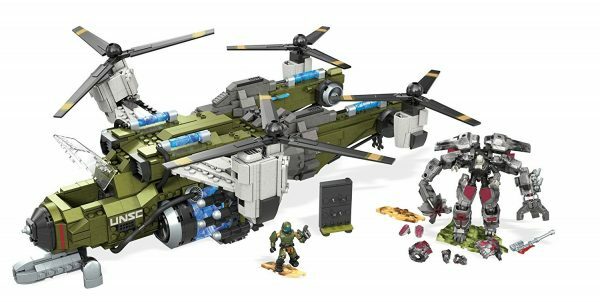 Halo Toy PRE-view: Halo Wars 2 Frostraven! First a big thanks to Mega Construx fan Kevin Thornburn for pointing this out on Facebook! 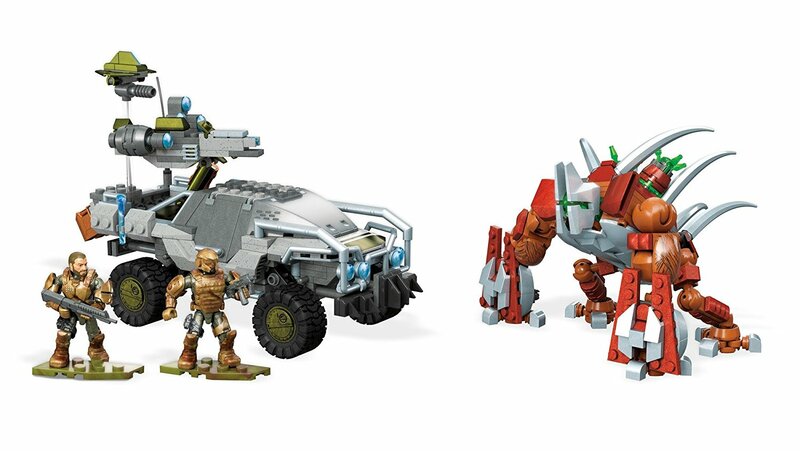 So there has been just a scant few pics of the upcoming Frostraven set from Mega Construx online. Now we have an official listing for it on Amazon Canada. Let’s have a look at the set!